More and more people are looking for environmental alternatives when it comes to daily use products. Cambodia has a real dependency on single-use items: Styrofoam containers, plastic bags, cups, straws and cutlery – each and every piece detracts from the natural beauty of Cambodia and adds to the severe pollution problems we see around us every day. 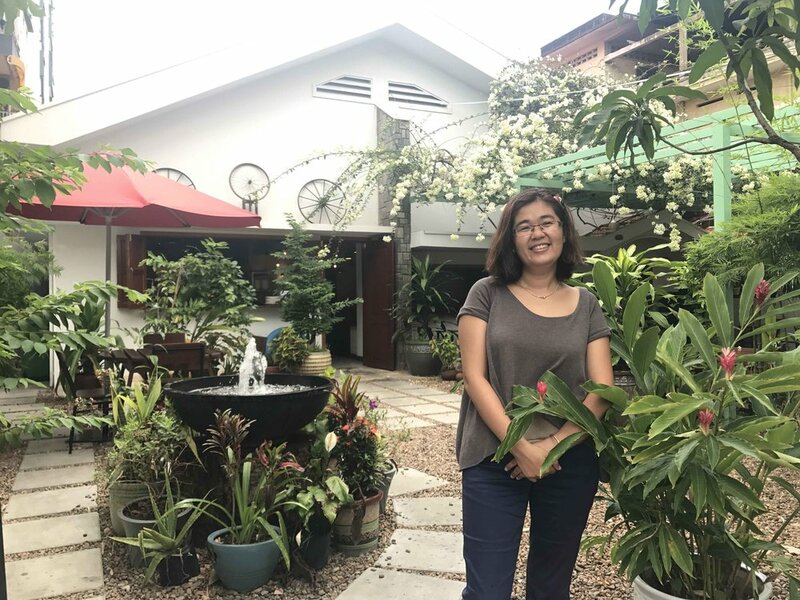 As the leading green business in Cambodia, Only One Planet (formerly Ecosense) provides a wide range of eco-friendly products to businesses and individuals. We believe that if each of us makes just a few small changes, together we can have a significant impact on the environment around us. Have a look at our range of green products and biodegradable food containers and become part of the movement towards responsible consumption. We are constantly expanding our range, so visit the site often! environmental awareness makes a difference. 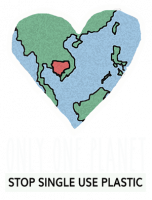 At Only One Planet (formerly Ecosense), we know that it will take much more than products to make a lasting impact. That’s why we work to raise awareness about the effects of pollution on our one and only planet, and offer effective, green alternatives. By working with, and supporting other like-minded groups, we believe that we can be part of the movement that leads to sustainable behavioral changes. Cambodia’s youth are the leaders of tomorrow, and we firmly believe in their ability and motivation to improve their future and preserve the Kingdom’s natural beauty. Soklim Srun is determined to eliminate plastic from her restaurants. What motivates her to do this, and how does she go about making the change?